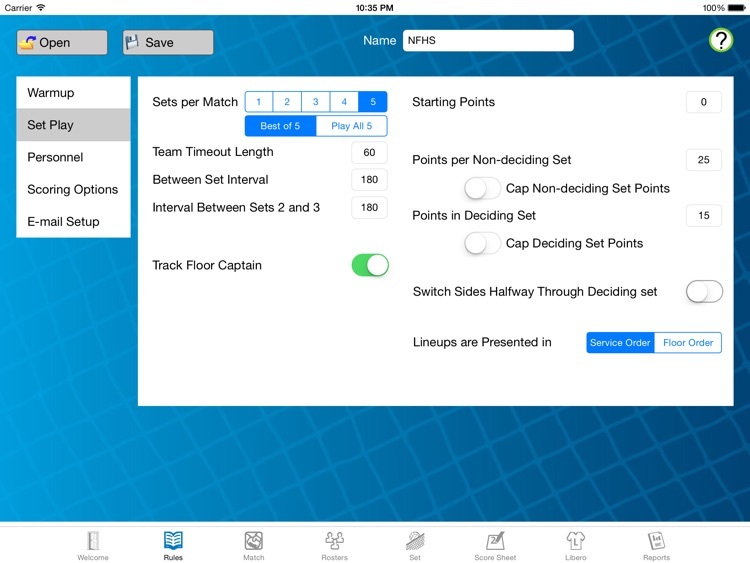 VolleyWrite is an inexpensive, easy-to-learn and easy-to-use improvement over paper scoring that gives your scorer total control at the scoring table. 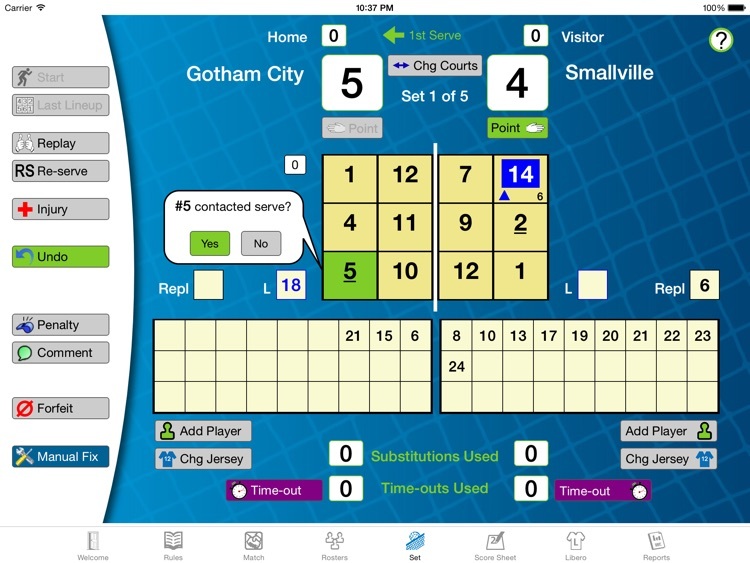 With the rules and scoring notation built in, VolleyWrite guides you through your scorekeeping experience. 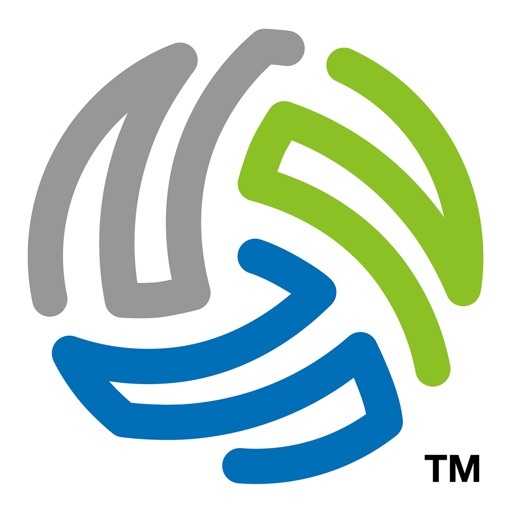 VolleyWrite simplifies your input so you can keep up with the action and enjoy this important function. 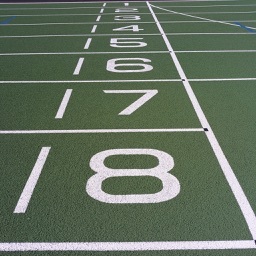 No scoring table should be without VolleyWrite! 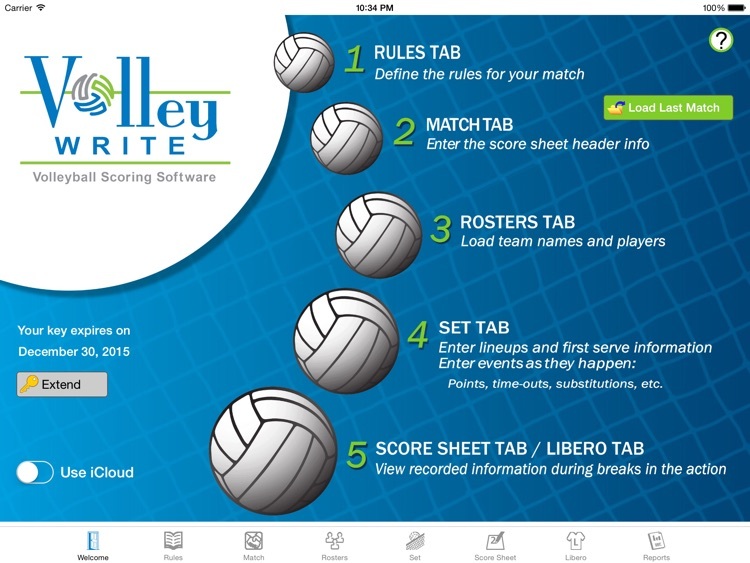 VolleyWrite is a subscription based app. 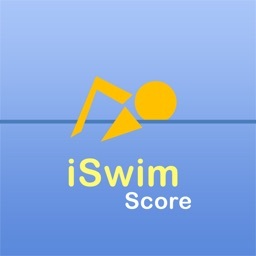 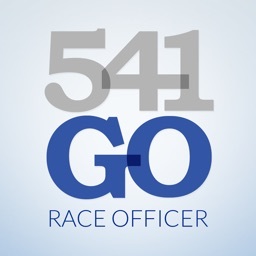 The app starts with a one week subscription suitable for a tournament or just to get started. 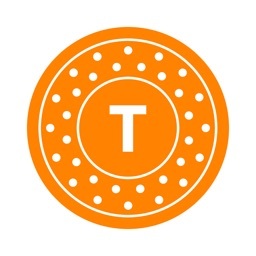 Subscription extensions are available as in-app purchases. VolleyWrite supports all levels of play including instructional, club, high school and college. 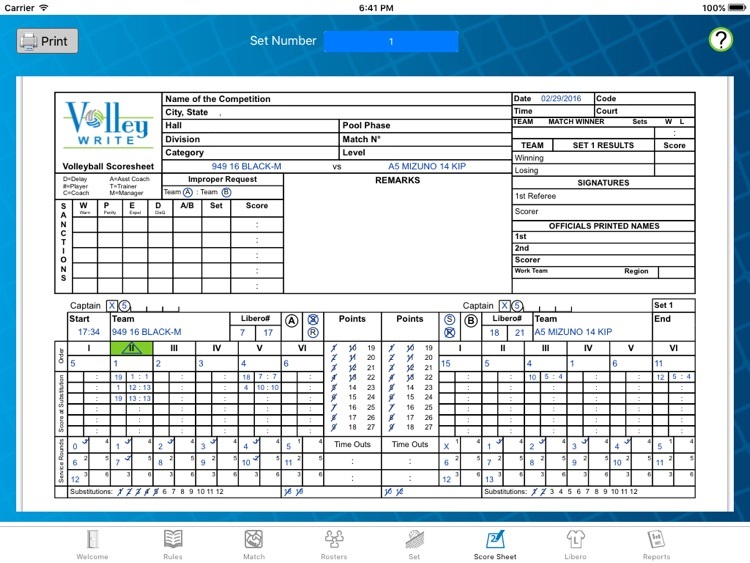 Score sheets, libero tracking sheets and reports can be printed or emailed. 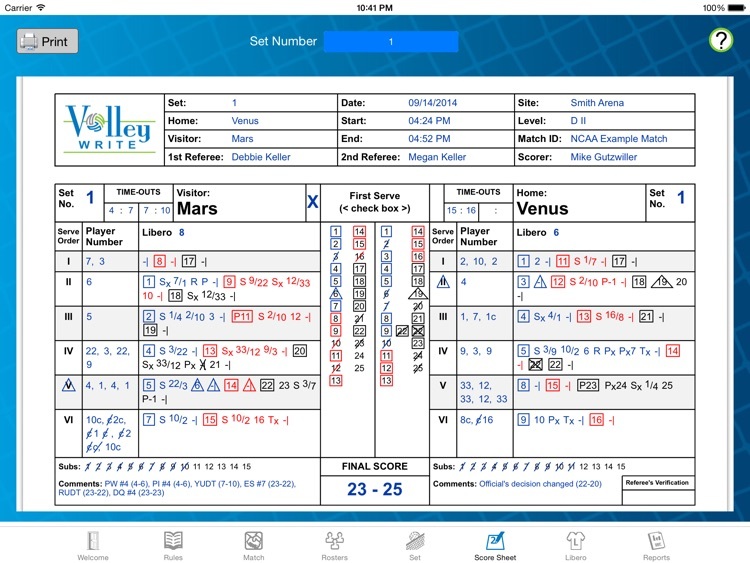 VolleyWrite can generate high school, college and club style score sheet and libero tracking sheets.